A former day care worker was found guilty Wednesday of seven felony charges and six misdemeanor charges for abusing toddlers in her care in Northern Virginia. 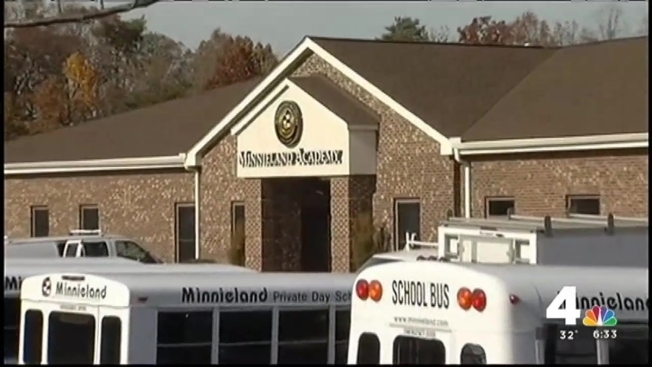 Sarah Jordan was one of two women accused of abusing children -- who ranged in age from 16 months to 2 years old -- at Minnieland Academy at The Glen in Woodbridge, Virginia. Jordan was found guilty on child cruelty charges, contributing to the delinquency of a minor and assault and battery charges. She had initially faced 39 charges, but the judge dismissed 22 of them. Nine of those charges were thrown out Wednesday morning; 13 of the charges were dismissed Tuesday when the judge ruled there was not enough evidence to support those charges. The Virginia day care worker on trial for abuse could learn her fate as early as Wednesday. On Tuesday, the defense tried to discredit one of the therapists who treated the children. As News4's Meagan Fitzgerald reports, late in the day, the judge dropped 13 of 39 charges against the worker. Jordan was also found not guilty on four charges. The judge has revoked her bond. During the trial, five therapists took the stand for the prosecution, saying they used the play therapy technique to evaluate whether the toddlers were abused. Some of the children avoided eye contact and were unable to speak, they testified. 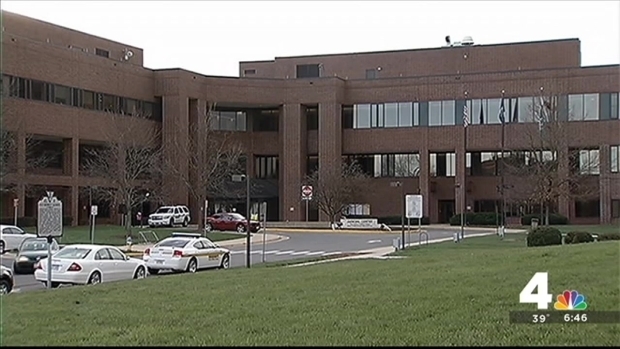 Previously happy children became aggressive, were afraid of water and even stopped talking after they were abused at the day care center in Northern Virginia, emotional parents testified Monday. One after another, parents testified about troubling behavior that emerged when their little ones were moved into Jordan's class of toddlers, nicknamed "The Monkey Room." Parents said their children became aggressive at home, stomped on their parents' toes and became afraid of water. Some refused to bathe, their parents said, and most cried when they were dropped off at the center. Police said the behavior was due to Jordan and Kierra Spriggs, who also is accused of abuse. Stay with NBCWashington.com and News4 for more shortly.